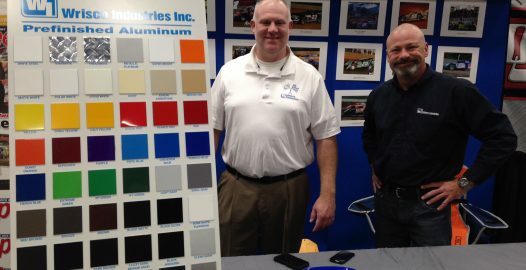 November, 2016 | Wrisco Industries Inc.
Wrisco, represented by Jim Neff and Russ Gray pictured, thank all that visited our booth during the Heartland Auto Racing Show in Des Moines, IA! The show was once again a great success! Save the date! 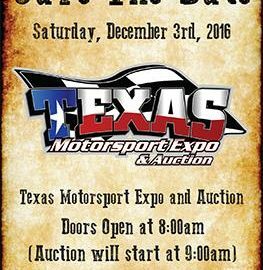 The 27th Texas Motorsport Expo and Auction will take place on Saturday, December 3rd, 2016. Hours 8:00 to 6:00. The Expo will take place at the Mesquite Convention Center. Come by the Wrisco booth! 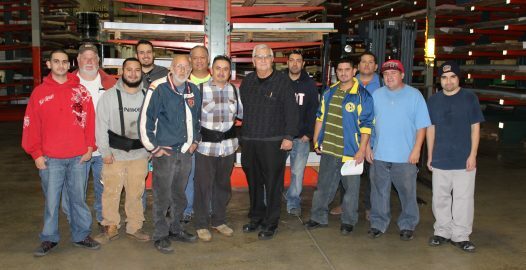 Wrisco Chicago Warehouse Staff, left to right: Juan, John, Arturo, Jesus, Jesse, Jose, Francisco, Roman, Pedro, Eduardo, Victor, Cruz and Leopold. They do it right the first time! 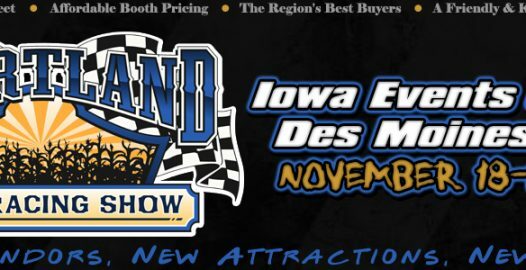 Swing by the Wrisco Booth during the Heartland Auto Racing Show November 18 & 19 in Des Moines, IA and say hello to Wrisco Representatives Jim Neff and Russ Gray. 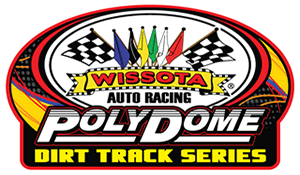 Congratulations to all WISSOTA racers. Wrisco is proud to be a participating sponsor. See you all at the Banquet November 12th in St. Cloud, MN! Jim Neff will be representing Wrisco.